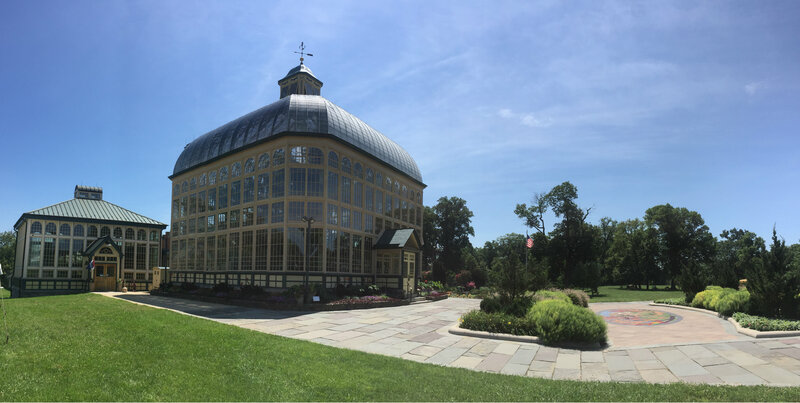 “baltimore’s best kept secret.” that’s what an employee of the rawlings conservatory & botanical gardens told the chef and i about this place, and boy was he right. spoiler alert: this post has nothing to do with food and everything to do with awesome adventures in our new city. we’ve been in baltimore for about month now, and though the chef’s been working A LOT these last few weeks, we’ve really been trying to explore our new city as much as possible. 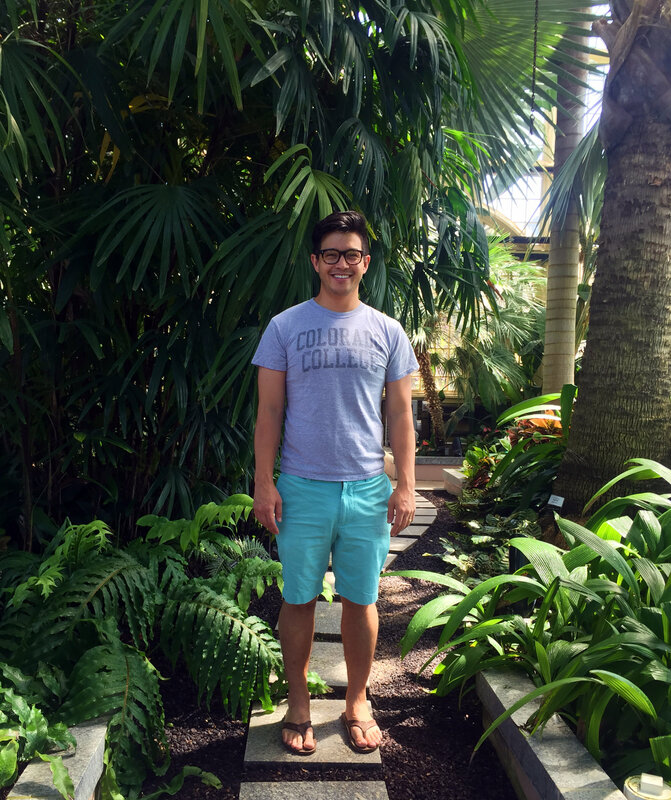 the botanical gardens has been one of our favorite places. 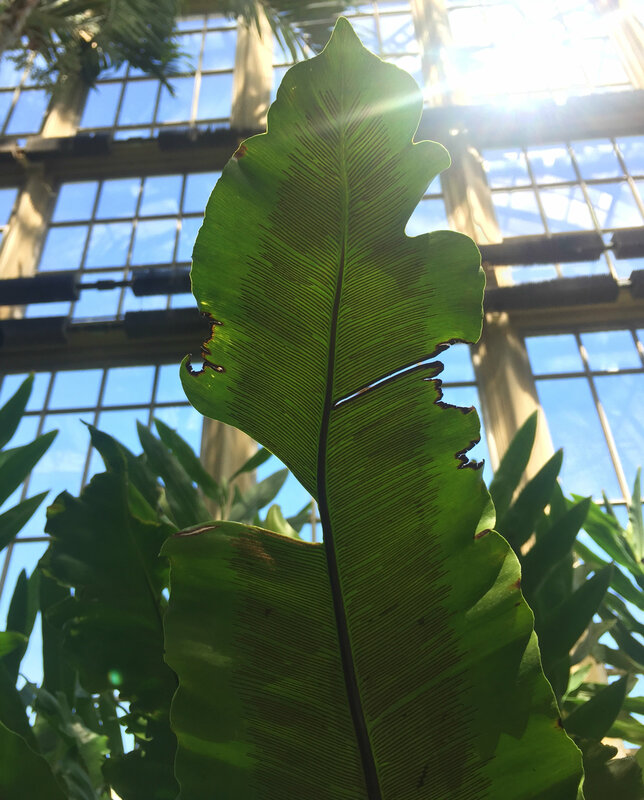 the conservatory was built in 1888 and still has every bit of charm we imagine it had 127 years ago. 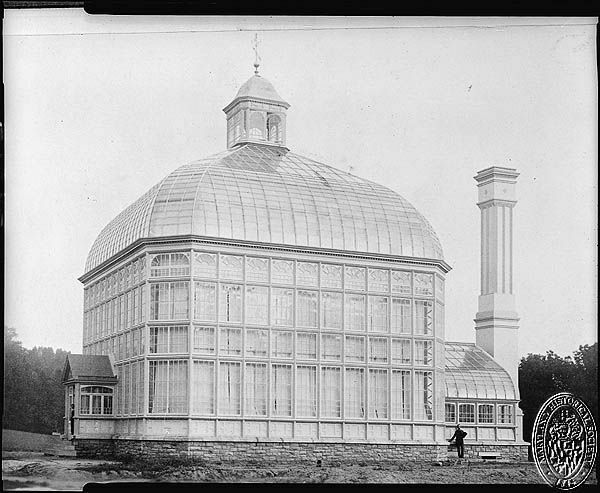 According to conservatory records, the architect traveled to europe to see the kew gardens in london; the rawlings conservatory was modeled after it. it’s the second oldest steel and glass framed building in the united states. 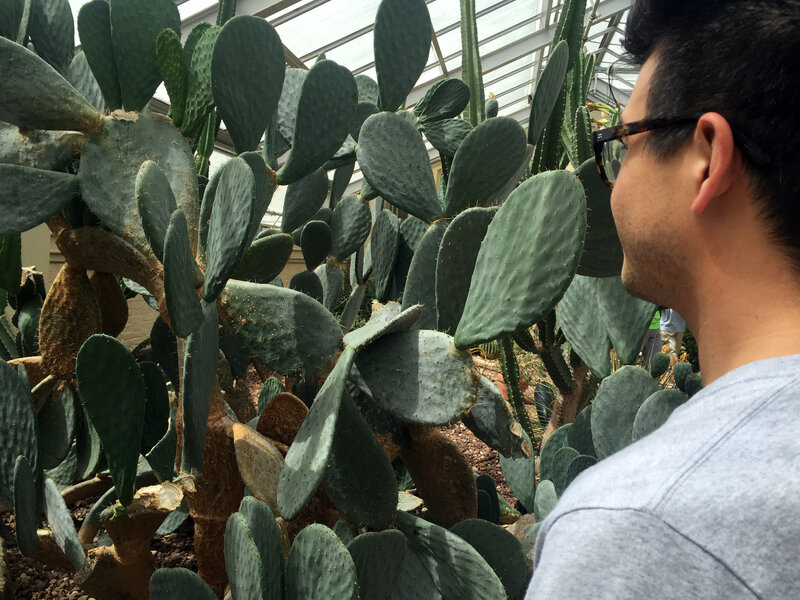 there are a variety of rooms with different climates for different plants: tropical, desert, and medeterrarean. 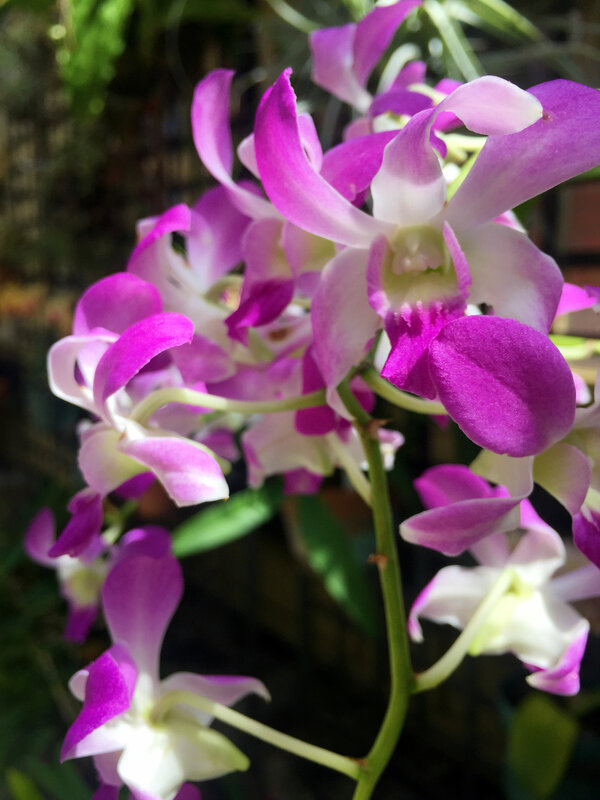 at the suggestion of the employee, we started in the orchid room. it was the best choice. it smelled amazing. the tropical room was next. it’s the big beautiful glass room in the photo, the original room. it’s full of gigantic palm trees, bright and colorful flowers and leaves that were larger than me. we should have brought water for the desert section. it was nearly 100 degrees, but so beautiful. 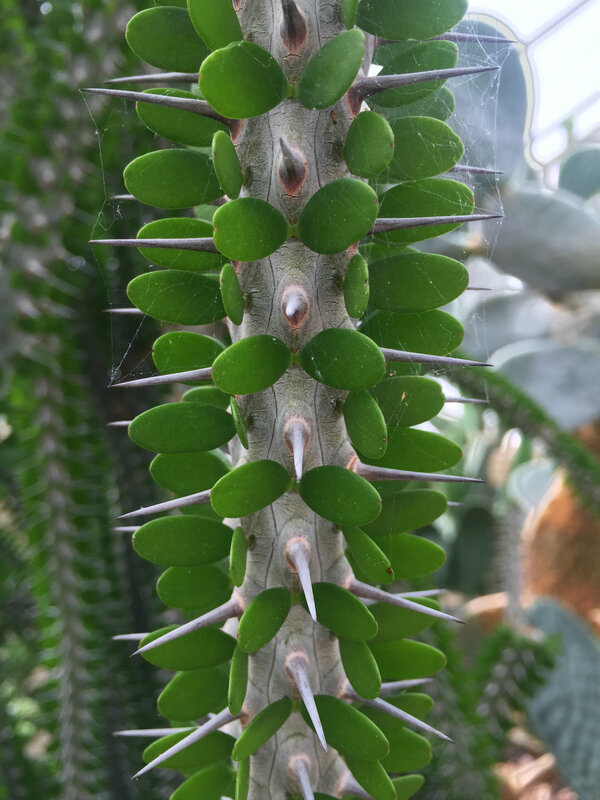 the succulents and cacti were so incredibly huge — and some, like this super spiky guy, were a little scary looking! the outside grounds are just as lovely and well kept. 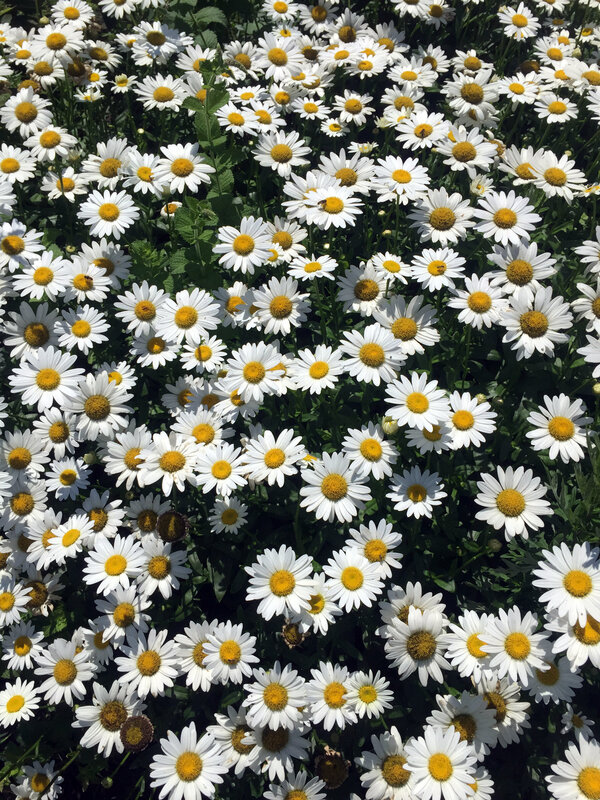 there are fields of lavendar, roses and dasies. the whole place was a dream. and — a dream on a budget. 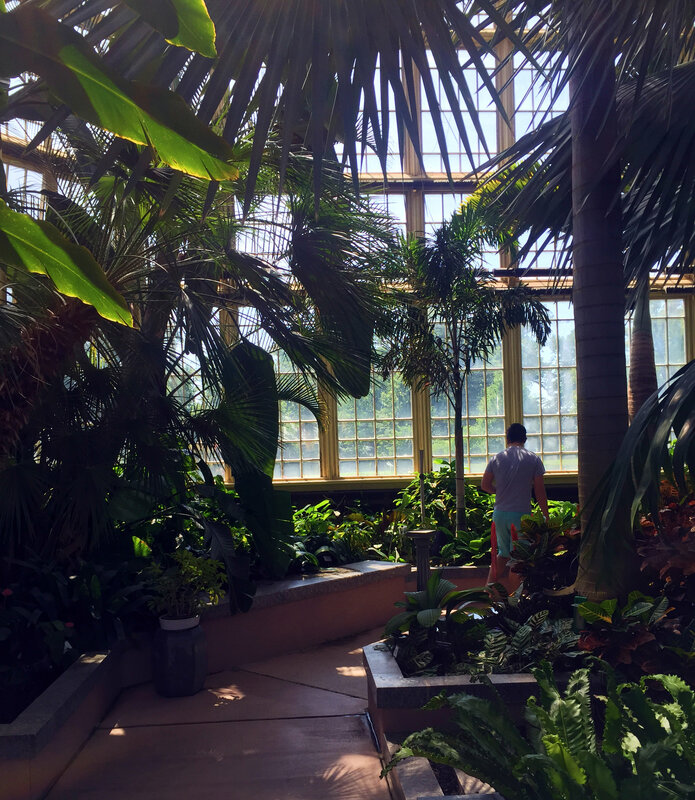 the conservatory is free to visit, though they do accept $5 donations from guests. fourth of july rally in the alley!